Lead dust may be lingering in your home or apartment if it was built before 1978. Lead is highly toxic, especially to pregnant woman and children. It only takes a pinch of lead dust to cause problems. With no surprise the health department found high levels of lead in several of the windows and sent a letter to our landlords. In the state of New York, they require that they remove or cover up the lead by a certain date or pay heavy fines. It turns out that this isn’t the first time the landlords have had to take care of lead paint in one of their apartments. They got right on it and gave us a whopping 24 hour notice to vacate for the day. So we went to the zoo. Assuming this was past us; we got home with our boys and prepared dinner. At closer inspection we found paint chips all over the floor, in the crib and paint on their dresser and our shower curtain in the bathroom! Violation #1: They did not seal off the area. Violation #2: They didn’t cover anything. Violation #3: They didn’t vacuum the area. We freaked out. We know the dangers of lead dust. As we scoped out the rest of the house we found paint chips tracked all the way to the living room where our 8 month old was crawling around on the floor (and would happily put the chips into his mouth). We were out of there as soon as we could. We stayed in a hotel for the night. (Don’t worry, we are sending the landlords the bill.) We spoke with the landlord who swore they were certified and didn’t scrap any of the paint, yet she hadn’t even been there. We were corresponding with her by phone. The next day my husband went to the house to let the workers in to finish the job. He went red faced and ready to ream them out. They gave him attitude. Their story didn’t sync up with the landlords. My husband gave them a piece of his mind and told them to do it right this time. Go Matt! We’ve learned quite a bit about lead paint safety and I want to pass this information on to you. I hope my story will help other. We are some of the fortunate ones. Our children didn’t suffer any harm from all of this. Some are not so lucky. Please visit MISLEAD: America's Secret Epidemic on facebook to learn more about lead safety and to ask questions. If you know someone who lives in an older home or apartment please inform them! Vacuum regularly with a HEPA filter vacuum. Make sure your children wash their hands before each meal. Wash toys regularly with dish soap and vinegar. 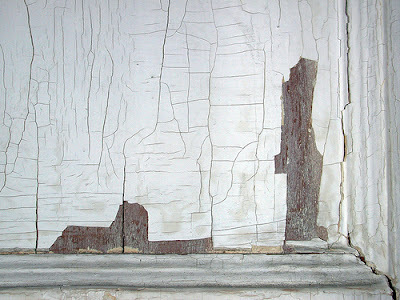 Have you ever dealt with lead paint in your home? 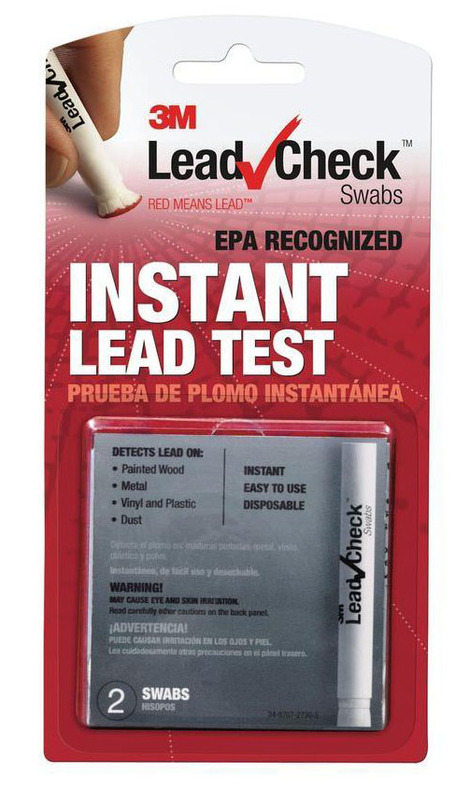 Has your child ever tested high for lead? What are the Benefits of Kratom?